That bridge collapse resulted in six fatalities and eight injuries. 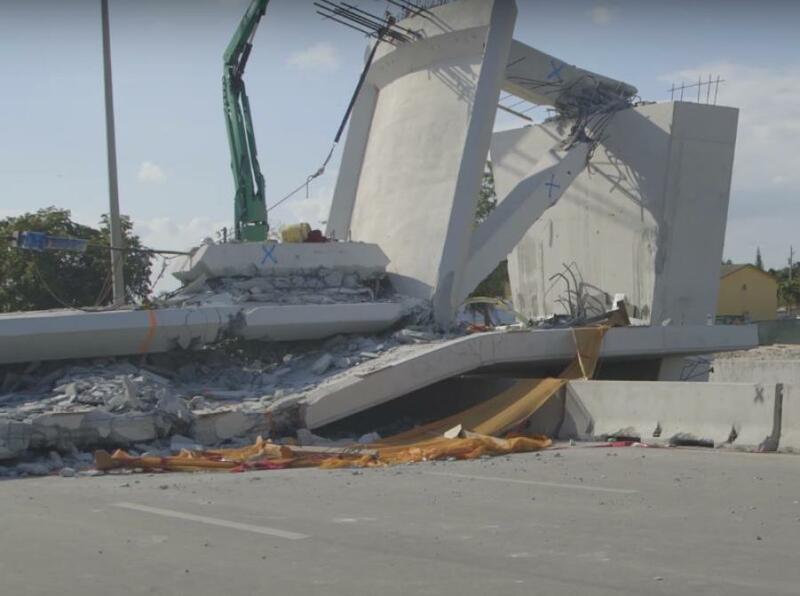 A 20-page report issued by the U.S. Department of Transportation's Office of Inspector General (OIG) on Oct. 29 determined that there was "no evidence" connecting the Transportation Investment Generating Economic Recovery or TIGER grant approval process and the March 15th collapse of a pedestrian bridge under construction at Florida International University in Miami, Fla., on March 15, as "decisions on the bridge's design and construction were made after the grant was selected." However, the OIG said in a statement that its report cited "documentation shortfalls in the review and selection processes" in 2013 regarding that grant, with the Office of the Secretary of Transportation's justification for changing the FIU project's technical evaluation rating from "recommended" to "highly recommended." Finally, while OST guidelines permit "partial funding" of projects if the "funded components maintain independent utility," the OIG report found that OST made changes and reduced funding for the FIU project but did not fully document how it determined the completed project would be ready for its intended use. The OIG added that it conducted this review at the behest of the USDOT and Sen. Bill Nelson, D-Florida, and that is intended for "informational purposes" only. "We are not making recommendations at this time," the OIG added in its statement.